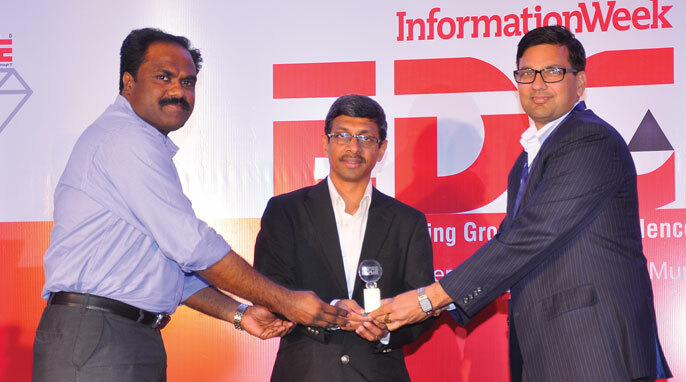 Apllo Fiege Bags InformationWeek Edge Award is for one of the top 100 projects in India. In order to improve customer satisfaction by providing real time visibility and MIS to enhance customer service with low operation cost, Apollo Fiege implemented ERP application from Soft link. This project was selected as one of the InformationWeek EDGE winners. The award function was held at The Leela, Andheri Kulra Road, Sahar, and Mumbai on October 25th, 2013. Mr. Atul Gupta, AVP – IT – Development received the award on behalf of apollo Fiege.